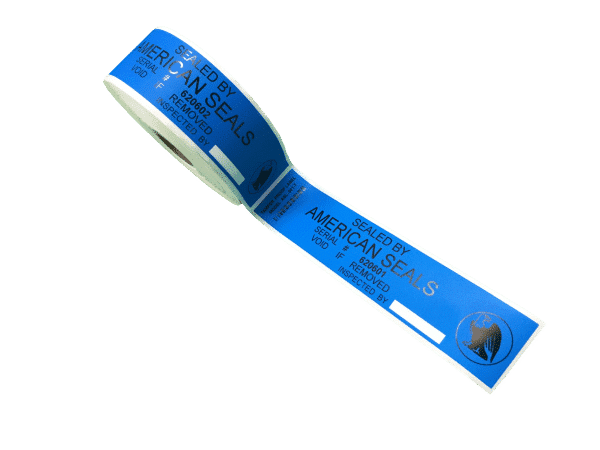 $0.24 each unit (500 units per roll). 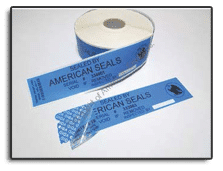 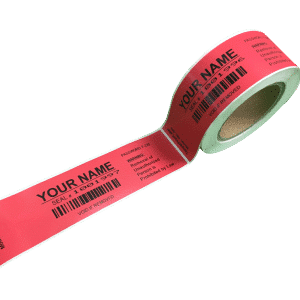 Tamper evident stickers and labels are crucial to protect the warranties of your product. 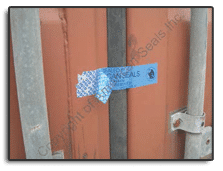 Since they cannot be removed without leaving behind evidence, they are most often used in the shipping and logistics sectors. 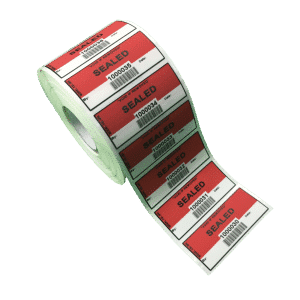 Made out of robust materials, these tamper proof stickers can not be resealed and are weather proof too.They can also be customized to your company logo or brand.Also used by courier companies, airline companies, and a myriad of manufacturers around the world, these tamper evident seals are an effective tool against fraudulent activities or theft. 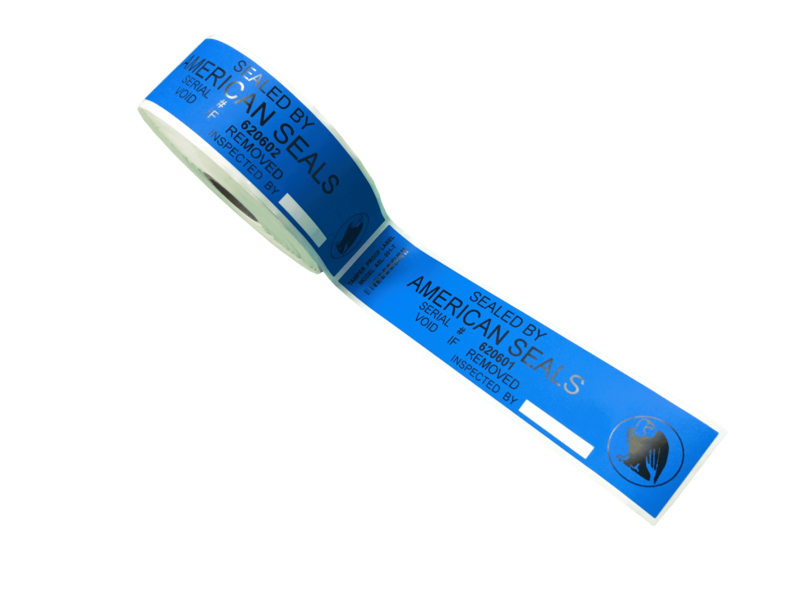 For more information on our tamper proof sticker product, Call 954-438-8229/8323.